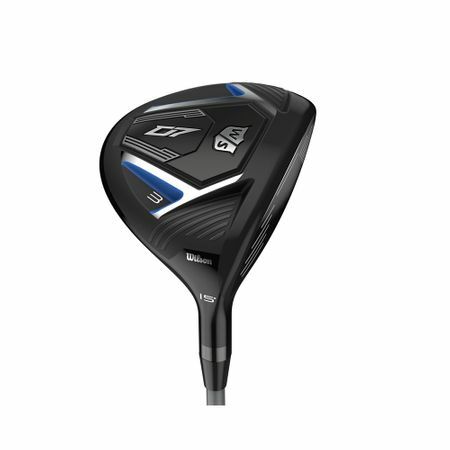 "Introducing the all-new Wilson D7 Fariway Woods and Hybrids with RE•AKT technology. Carpetner Custom 455 Face features a premium maraging steel insert, creating a thin, hot surface for incredible feel and distance performance. 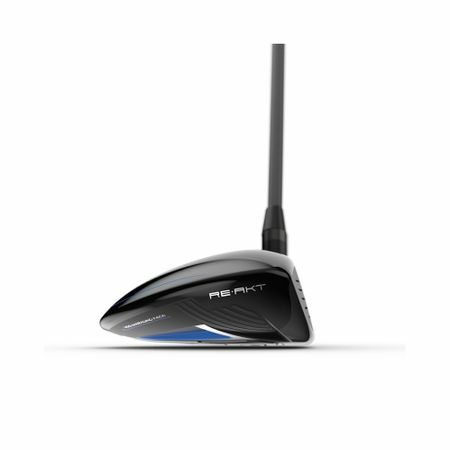 The Superlight design means faster club head speeds with less effort and a new crown construction with thin cast pockets adds structure where it's needed while minimizing weight where it's not. 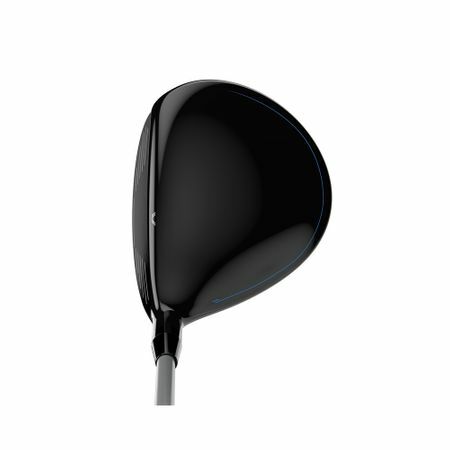 The result are great-playing, highly-versatile Fariway Woods and Hybrids that will always get you to the green. 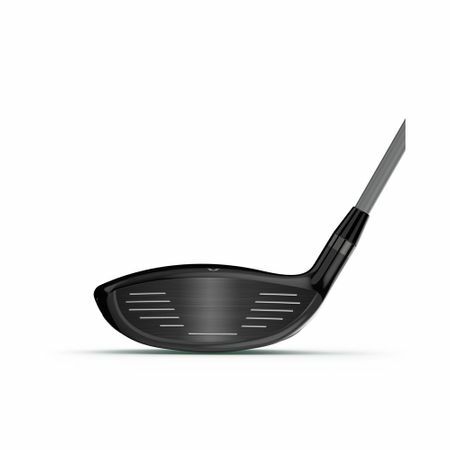 Carpener Custom 455 Face A premium maraging steel insert provides a thin, hot face increasing both feel and distance performance Superlight Design Easy to swing for faster club head speeds New Crown Thin cast pockets provide stregth while reducing weight"